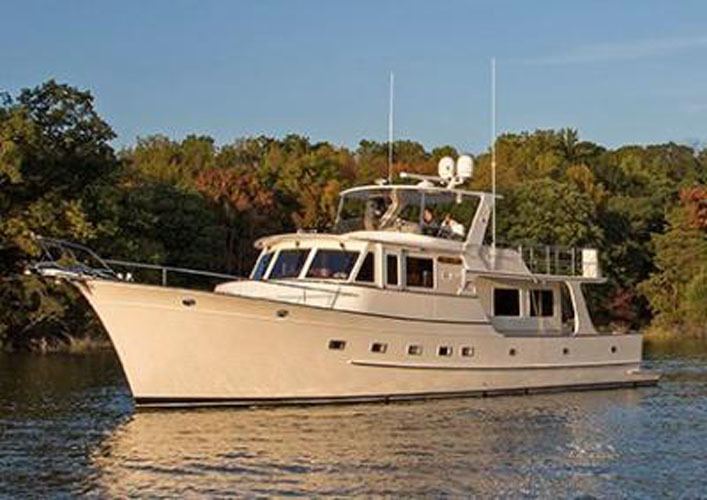 If you seek a reliable all-service motor cruiser then the Fleming 58 is not one to overlook. 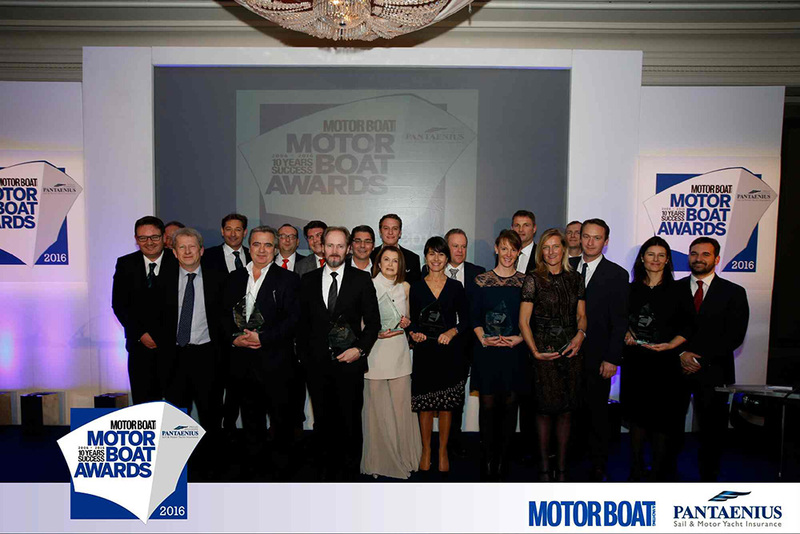 The recent Southampton Boat Show witnessed the launch of a fourth long-distance cruiser from Fleming. Conceived in response to customer demand for a boat that bridges the gap between the established 55 and 65, the new 58 has benefitted from the passage-making design expertise of Australian specialist, Norman Wright and Sons – and while it might look like a fairly classic Fleming, it’s actually a new boat from the ground up. The new boat gets a day heads and a bigger helm station courtesy of the extra beam. Like all Flemings, it comes with twin engines and a full-length keel to improve directional stability and protect the running gear. 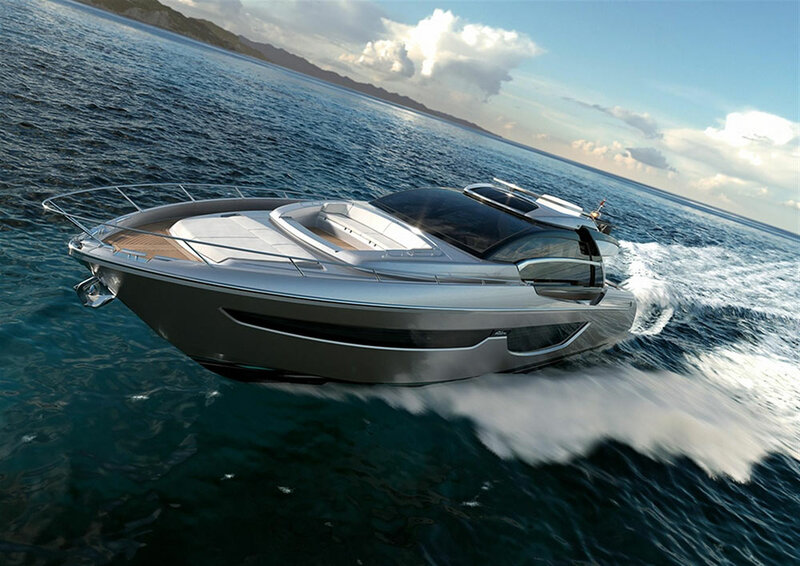 It also comes with the same ability to operate at cruising speeds on one engine with just 15-degree rudder deflection. 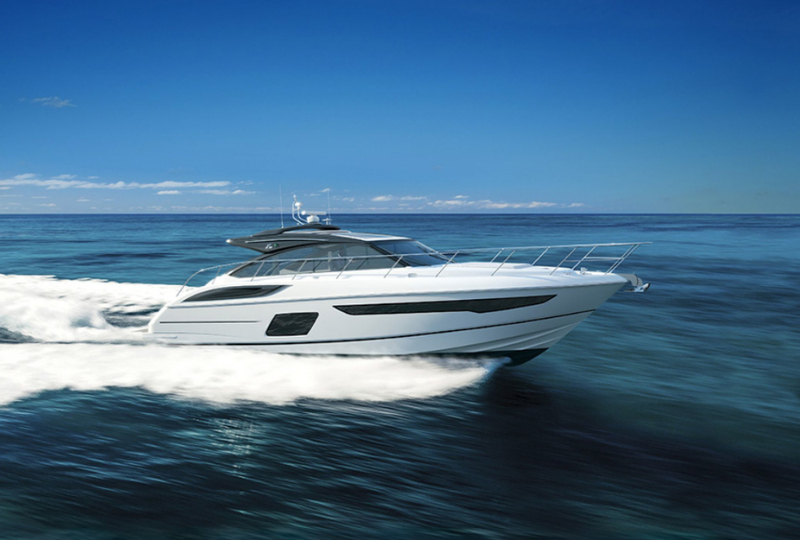 And it comes with the same kind of low-profile pilothouse configuration allied to a vast standard features list that has proven so effective on previous models. However, with extra beam and length, it enjoys some useful advantages over the 55. 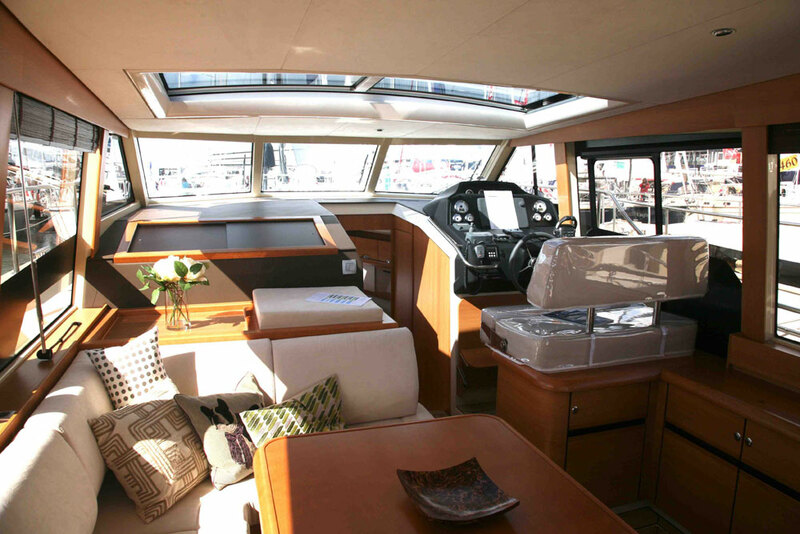 For a start, you get a more spacious helm station, with a settee, a table and a convertible bed, enabling the crew to join the Skipper during extended passages. There is also a day head to starboard – and while the separation of this space means the rest of the living areas feel distinctly relaxing, the use of wide, safe, shallow-angled stairwells (leading down to the accommodation and up to the flybridge), plus a pair of lateral doors leading out onto the side decks, means that the helm remains right at the heart of the 58’s internal flow. 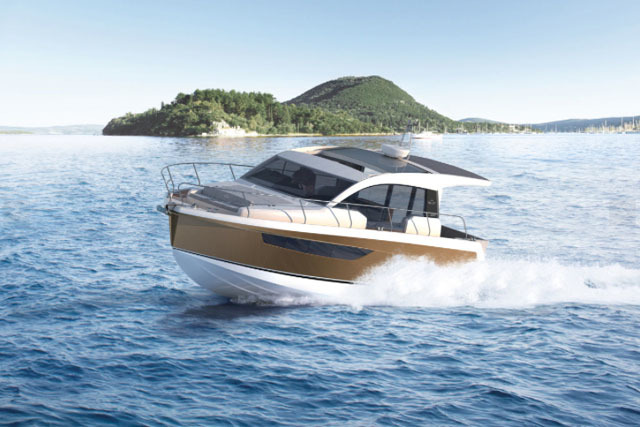 Down below, in place of the classic Fleming layout (a central passageway and a pair of aft cabins), the 58 has responded to customer feedback with a full-beam master suite, a bunk set-up to port and a third, customisable cabin in the bow. Headroom throughout also seems to have been improved and behind the scenes, things look equally good for the long-distance cruiser with 1,800 litres of extra fuel capacity and double the black water volume of the smaller 55. At nearly 2.8 million US Dollars (£1.75 million), it’s not cheap – and in terms of aesthetic impact, it carries about as much reckless audacity as my Granddad’s trousers. 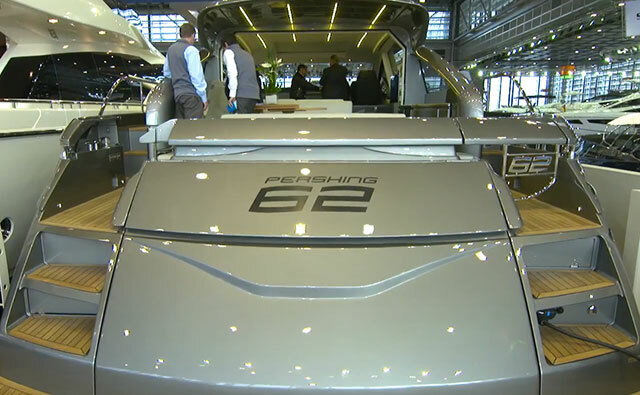 But if ever there was a boat to embody the meritorious principle of substance over style, the new 58 from Fleming is it. She may never be the prettiest boat in the anchorage, but the Fleming 58 embodies the principle of substance over style. Search all Fleming cruisers for sale in UK - www.boats.com. Visit Fleming Yachts for more information. Interested in other long distance cruisers? 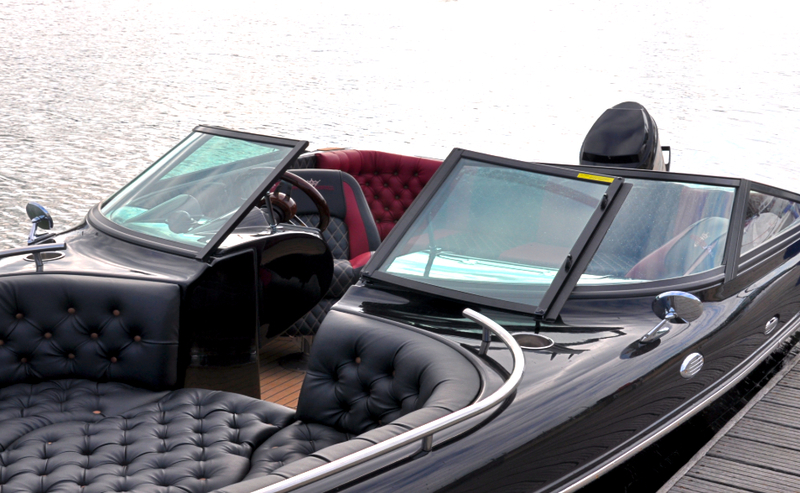 See our Hardy 62 or Broom 430 boat reviews.